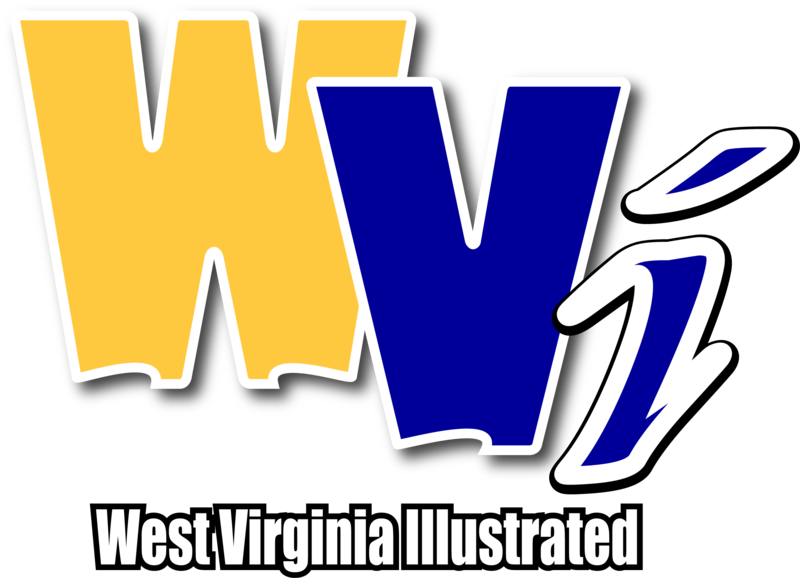 MORGANTOWN, W. Va. - The bracket has been set for the Phillip 66 Big 12 Conference Men’s Basketball Tournament. It will take place March 13-16 at the Sprint Center in Kansas City. 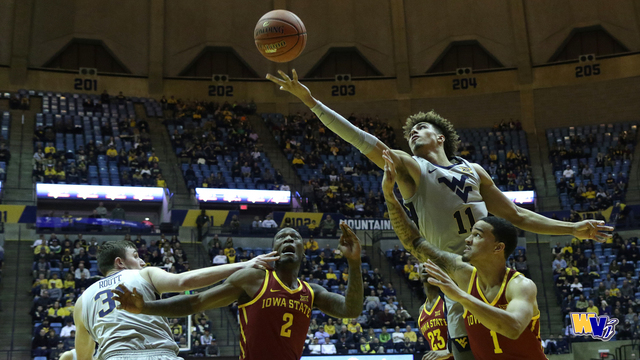 West Virginia dropped its finale at Oklahoma St., 85-77, finishing as the No. 10 seed. It will face No. 7 Oklahoma on Wednesday at 9 p.m. No. 8 TCU and No. 9 Oklahoma St. open the first round at 6 p.m.
With its 68-53 win over Oklahoma, No. 18 Kansas State earned its share of the Big 12 regular season title. The Wildcats are the No. 1 seed in the conference tournament. Texas Tech is No. 2.